The official Social Security website provides three free calculators you can use to help you estimate your future retirement benefits. The calculators are useful, but they do not offer guidance or tools that can help you decide when to claim your benefits. The Social Security Quick Calculator asks for your date of birth and current annual earnings. It then delivers an estimate of your Social Security retirement benefits. This calculator estimates your earnings based on information you provide. It does not access your actual earnings record, and so, although the estimate provided comes from the Social Security office, it may not match what you see on your official Social Security statement. The benefit amounts on your statement assume you keep working until your full retirement age. Your statement amounts do not show you what you may actually get in inflation-adjusted dollars. This is a shame because it causes many people to underestimate what they will get by waiting until 70 to begin their benefits. 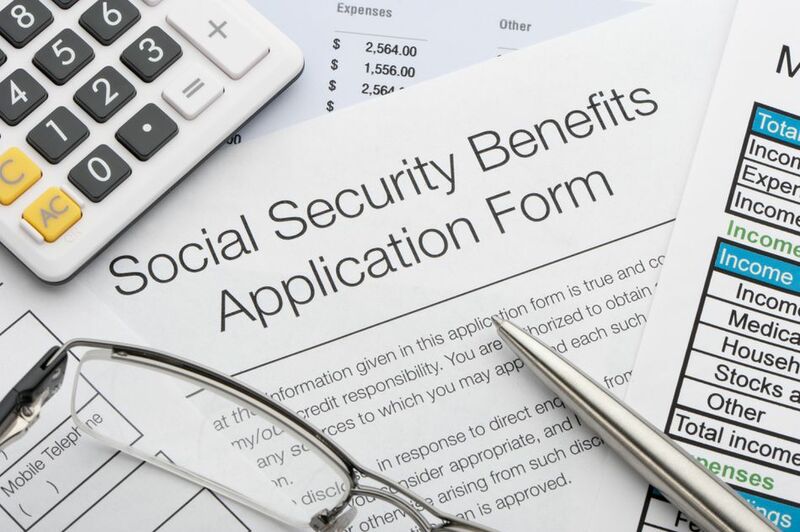 Three major factors affect your final Social Security benefit amount. Your earnings from now until you stop working. The age at which you stop working. The age at which you start receiving Social Security benefits. The Retirement Estimator, provided by the official SocialSecurity.gov website, allows you to change any of the three variables above to see how the changes will affect your future benefits. It asks for your Social Security number, date of birth, place of birth and mother's maiden name. It uses this information to look in the system at your actual work history and earnings record to provide you with a projection of your Social Security retirement benefits. This type of calculation can work well if you are single, but if you are married looking at this type of calculator will not show you the additional impact that spousal benefits or survivor benefits may have on your family. And if you were married for over ten years, keep in mind you may be eligible for ex-spousal benefits. The Social Security Office's detailed calculator is a program that you can download and run on your own computer to run scenarios that will show you if working longer will increase your Social Security benefit. You will need a copy of your most recent Social Security statement as you must input your complete earnings history. This calculator makes it easy to see all the underlying steps that occur in calculating your final Social Security benefit amount. It does not, however, show you how to take advantage of joint claiming strategies for married couples. Many couples make a big mistake of looking at their benefit election as if they were single - by doing so they don't factor in the effects of spousal and survivor benefits - and they often make a choice about their benefits that end up being not-so-beneficial to their family. Many independent software developers have designed advanced calculators that help you determine an appropriate claiming age for you and your spouse. It's a big decision, and the advance calculators offer information that is worth the small price they charge.